NBCUniversal's two-and-a-half hour event, featuring a Jennifer Lopez performance, kicked off upfronts week. Another upfronts week packed with big buzzwords and even bigger promises is in the books. Now that the major media companies have had their say about the 2018-19 TV season, it’s the buyers’ turn. Before they dove into this year’s upfront negotiations, several of them reflected (anonymously) on what they really thought about this year’s week of presentations and parties: the good, the bad and the Whiskey Cavalier. 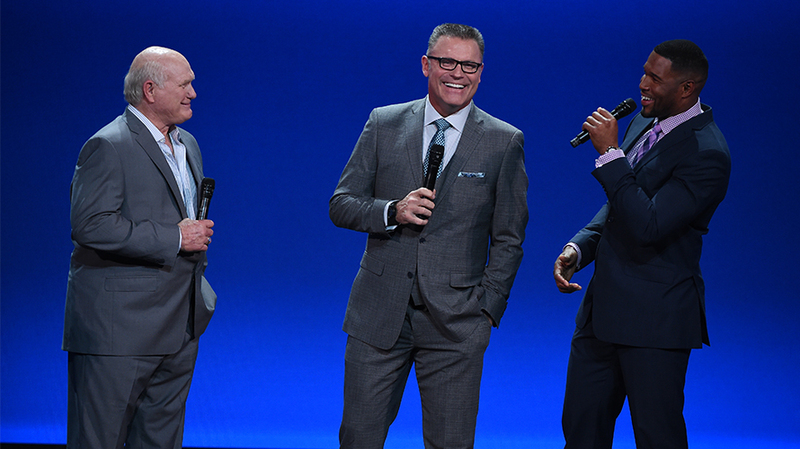 Terry Bradshaw, Howie Long and Michael Strahan ad-libbed at Fox’s event. Jimmy Kimmel killed Whiskey Cavalier—or did he? 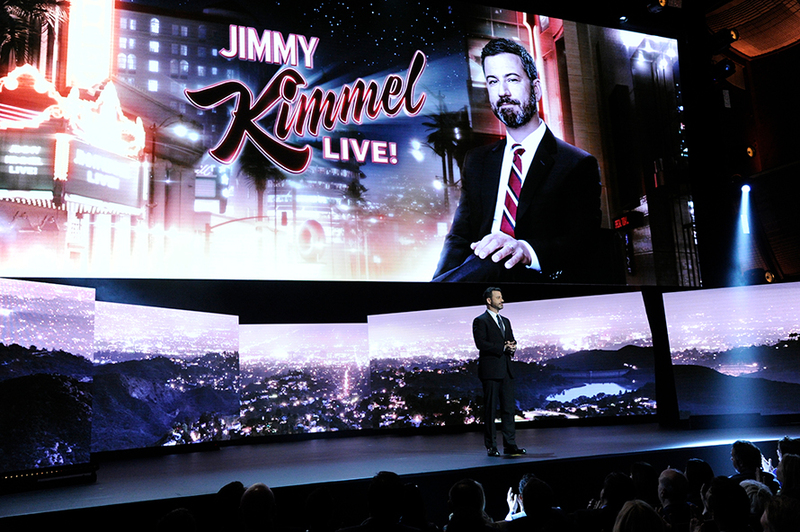 Jimmy Kimmel returned for ABC’s presentation. There wasn’t a consensus on which shows and presentations buyers liked best, but one thing they all agreed on: The week’s events had no significant impact on their upfront strategies. “It’s hard to be too picky as a buyer these days. 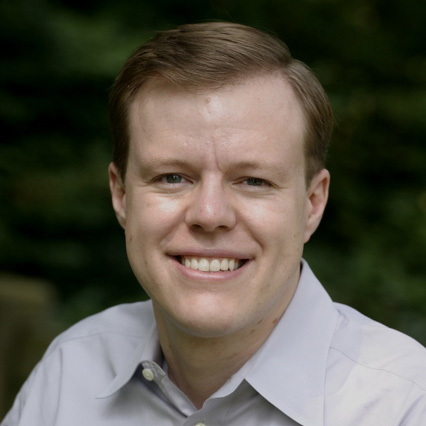 You want to play with them all, because the margin between success and failure is not particularly high,” says a buyer. These days, “you’re betting on the network more than you are betting on specific shows,” and no one planned any big changes as a result of how the week shook out.